Requirements: Open to currently enrolled students working toward a degree in STEM from a group underrepresented in their field of study. Underrepresented groups may be defined by: gender, race, ethnic background, disability, sexual orientation, age, socio-economic status, nationality and other non-visible differences. American Indian/Alaskan Native/Native Hawaiian, undergraduate AND Graduate students with a 3.0 GPA or higher who are currently studying Computer Science, Computer Engineering, Electrical Engineering, Chemical Engineering, or Materials Science, are encouraged to apply for the Intel Growing the Legacy Scholarship Program. The Intel Scholarship is an incredibly generous award—it is $10,000 for graduate students, $5,000 for undergraduates—and is unrestricted: it can be used to meet any financial need a student may have. You can find out more information about Intel Scholarship on AISES webpage. The deadline to apply is May 1st. Requirements: American Indian College Fund provides scholarship support to each tribal college and university and administers several scholarship programs to American Indian and Alaska Native undergraduate and graduates students attending tribal colleges and state and private universities. Requirements: Undergraduates students must be of American Indian or Alaska Native descent (student or one parent must be enrolled and have documentation) and be enrolled full-time in an accredited 2 or 4 year college/university or technical/vocational school. Graduate students must be of American Indian or Alaska Native descent and attending an accredited graduate school (online college is not applicable). 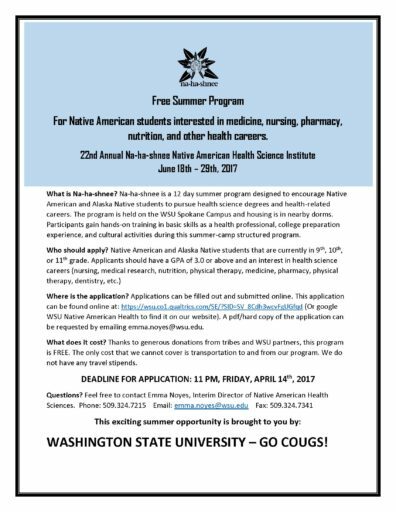 Requirements: This scholarship is funded by Wells Fargo and administered by American Indian Graduate Center. To be considered an applicant must be enrolled in a federally recognized tribe and be a junior or senior pursuing a career and degree in fields related to banking, resort management, gaming operations, management and administration, including accounting, finance, information technology and human resources. Requirements: Pursuing a master’s or doctoral degree as a full-time student at an accredited U.S. graduate School; demonstrate financial need; and be an enrolled member of a federally recognized American Indian tribe or Alaska Native group, or be able to demonstrate ancestry of 1/4 degree Indian blood. Requirements: An underrepresented minority in the accounting profession (including but not limited to: Black or African American; Hispanic or Latino; Native American; Pacific Islander; or Asian American); Enrolled as a full-time undergraduate or a full-time graduate level student pursuing a degree in an “accounting-related” major. Deadline: The 2016-2017 scholarship applications will be open in late December 2015/early January 2016. Applications due by April 1, 2016. Requirements: Student must be enrolled in a tribe from the Continental US or Alaska. There is no minimum blood quantum requirement. Student must be enrolled full time both fall 2015 and spring 2016 at an accredited institution of higher learning. Deadline: Deadline to be announced on March 1, 2016 for information about the 2016-2017 school year. 4. Be a U.S. citizen from the 50 states or the District of Columbia; a U.S. national for those students nominated from Puerto Rico, Guam, Virgin Islands, American Samoa, and Commonwealth of the Northern Mariana Islands; or a permanent resident. A permanent resident nominated for the scholarship must include a letter stating his/her intent to become a U.S. citizen. A photocopy of the nominee’s Permanent Resident Card, also known as the Alien Registration Card or Green Card, must also be submitted. Requirements: Essay contest for high school seniors or students enrolled full time in at least a 2-yr institution. Essay submissions must be at least 500 words. Please see website for submission details. Scholarship will be awarded bi-annually. Requirements: The CERT Scholarship Program was created to meet the unforeseen need of today’s American Indian college students. CERT Scholarships may be used for books, living expenses, clothing, or other similar needs to assist students in defraying the high costs of education. The award is a gift from the Council of Energy Resource Tribes and should not be counted toward any financial aid the student is currently receiving. A CERT Scholarship is not based on financial need. Requirements: Open to Native American, certified tribal members with plans to work on a reservation. Must be an undergraduate junior or senior accepted to or already attending an accredited college/university, be carrying at least eight semester hours, and have a minimum 3.0 GPA. Must be US citizen and demonstrate financial need. Founded in 1908, Flintco is a Native American construction company with eight regional offices in: Albuquerque, NM, Austin, TX, Houston, TX, Memphis, TN, Oklahoma City, OK, Springdale, AR, Tulsa, OK – Flintco, LLC (Headquarters), and Tulsa, OK – Oakridge. 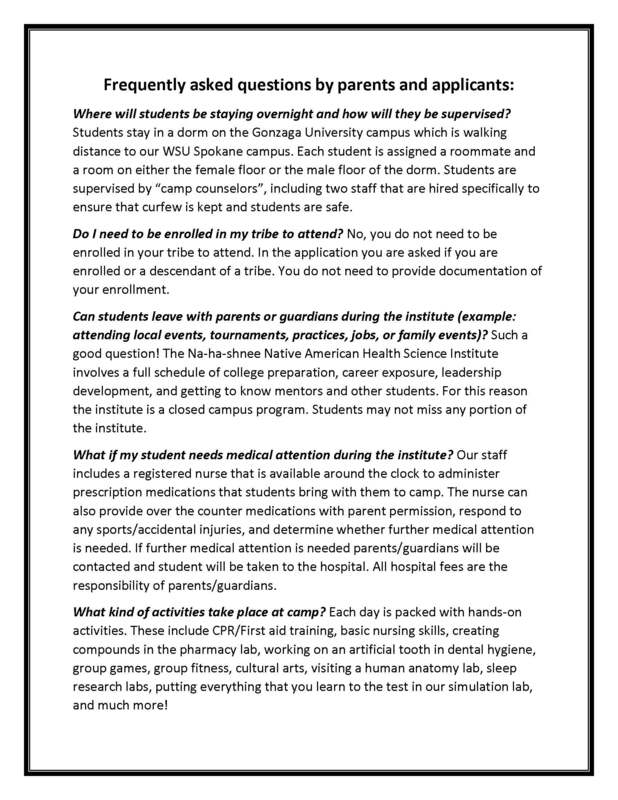 For internship information, email EmployeeServices@flintco.com. Requirements: The American Indians Committee of the Daughters of the American Revolution awards this scholarship to Native Americans and is intended to help Native American students of any age, any tribe and in any state striving to get an education. All awards are judged based on financial need and academic achievement. Graduate students are eligible; however, undergraduate students are given preference. Requirements: Students are asked to write about one or more of the cultural images, symbols or art forms that have been historically developed by their community (American Indian, Alaska Native, or Native Hawaiian) to communicate a particular message or value or serve a specific purpose. Essays are to be 1,200 words or less and should cover the following: describe the image(s), symbol(s) or art forms selected; explain how it was originally developed or used by the community; reflect on the student’s own experience about it, including thoughts and feelings; and suggest why or how it is still relevant today. Requirements: Must be an AI/AN/NH graduate student and have at least a 3.0 GPA who studies Computer Science, Computer Engineering, Electrical Engineering, Chemical Engineering, or Materials Science. Requirements: No restriction as to Tribal affiliation or Indian blood quantum. The student must provide a Tribal Registration number and fulfill the other requirements. The scholarships are given for technical, vocational or college studies but not granted for studies beyond a Bachelors degree. Requirements: The Truman D. Picard Scholarship Program is dedicated to the support of Native American students pursuing a higher education in Natural Resources. Deadline: The 2015 scholarship deadline date was January 16, 2015. Check back with information regarding the 2016 Scholarship. Requirements: Must be a STEM major. Students must submit their official academic (high school or college) transcript and a 500-word essay. Requirements: The Newberry Library offers several long- and short-term fellowships to American Indian graduate student scholars pursuing research at the Newberry in order to improve the quality of what is written about American Indians and indigenous peoples; educate teachers about American Indian and indigenous cultures, histories, and literatures; and assist American Indian tribal and indigenous historians in their research. 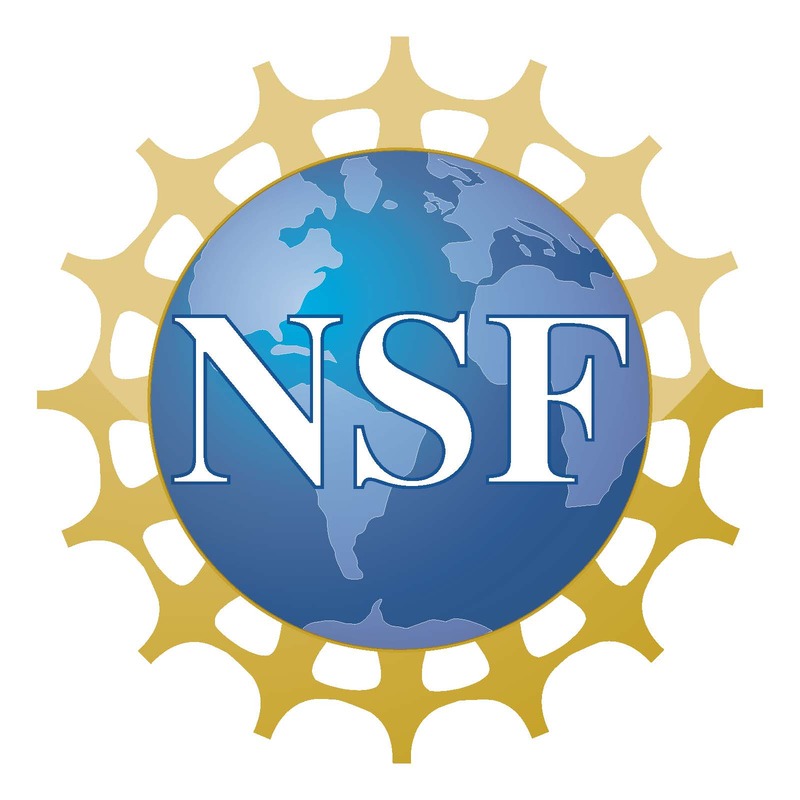 Requirements: The Udall Foundation awards scholarships to American Indian and Alaska Native college sophomores and juniors for leadership, public service, and commitment to issues related to American Indian nations or to the environment. Requirements: Any Native American graduating high school senior or college student pursuing a career in media is eligible. All student applicants must be current NAJA members in good standing. Annual memberships cost $10 for high school students and $20 for college students. Requirements: The Native American Political Leadership Program at George Washington University is a full scholarship for Native American, Alaska Native, and Native Hawaiian undergraduate and graduates students who want to take part in Semester in Washington Politics. Scholarship includes tuition and fees for 6 credit hours of undergraduate work, housing, books, transportation to and from Washington, and a stipend. Requirements: Native Vision gives scholarships to outstanding American Indian students with a commitment to education, athletics and leadership. Eligibility Candidates must: 1. Be an enrolled member of a federally recognized tribe; 2. Demonstrate a sustained involvement in the community and an applied concern for American Indian issues and initiatives; 3. Maintain a grade point average (GPA) of at least 3.0 at the time of application; 4. Demonstrate involvement in extracurricular and/or athletic activities; 5. Be admitted to an accredited community college or four year undergraduate. Requirements: Applicants must be an enrolled member of a federally recognized tribe and majoring in a business field. Students must be a junior, senior or graduate student and enrolled full time at an accredited university. 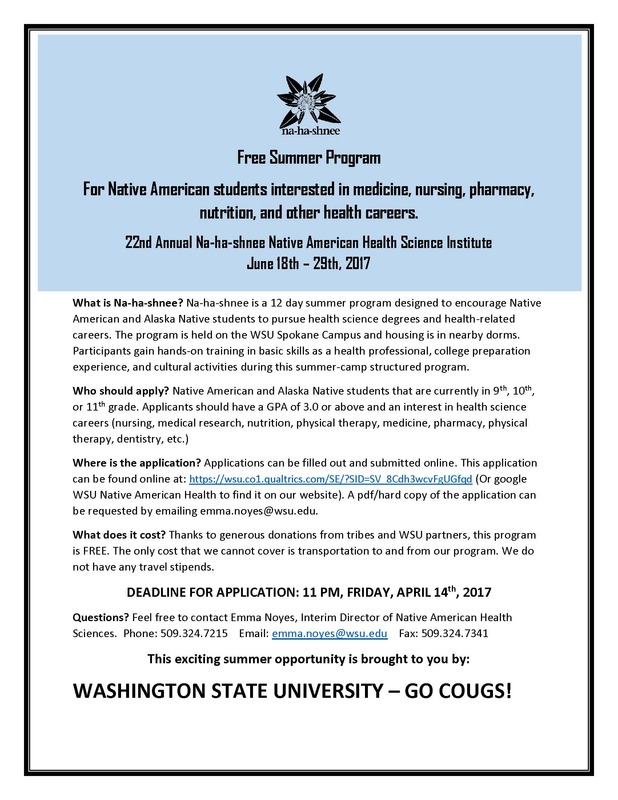 Requirements: The National Native American Youth Initiative is an intense enrichment program funded by the Office of Minority Health and the National Institutes of Health, National Institute on Minority Health and Health Disparities. NNAYI is designed to better prepare American Indian/Alaska Native (AI/AN) high school students ages 16-18 to remain in the academic pipeline and pursue a career in the health professions and//or biomedical research. Requirements: The Society for Advancement of Chicanos/Hispanics and Native Americans in Science (SACNAS) funds travel scholarships to attend the SACNAS National Conference. SACNAS is a society of scientists dedicated to fostering the success of Chicano/Hispanic and Native American scientists – from college students to professionals – to attain advanced degrees, careers, and positions of leadership in science. Requirements: Scholarship monies are awarded to USET area Indian undergraduate and graduate students who are enrolled members of one of the twenty-six USET member Tribes. Students must be in satisfactory standing and demonstrate a need for financial assistance. Requirements: American Indian, Alaska Native, and Native Hawaiian (AI/AN/NH), and other students enrolled in a college or university as a sophomore, junior, senior, or graduate student in good academic standing are eligible to participate in the WINS program. Sophomores must have completed the equivalent of three (3) semesters of full time study to be eligible to participate in the program. If you have any questions, please contact Kathy DeerInWater at kdeerinwater@aises.org or 720-552-6123 ext. 107. Click here for more information. 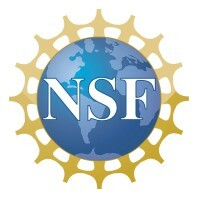 for the Colorado Field Office of the American Indian Science and Engineering Society (AISES). Please see this AISES Program and Develpment Officer Position Description for more information and send your cover letter, resume, and three professional references via email to Debbie Derryberry, Executive Assistant: dderryberry@aises.org. The Resident Fish Natural Resource Technician Leader implements population and habitat surveys to facilitate management and conservation of Burbot in Lake Roosevelt, Washington. Read more.. Check out more Job findings for the Colville Tribes.